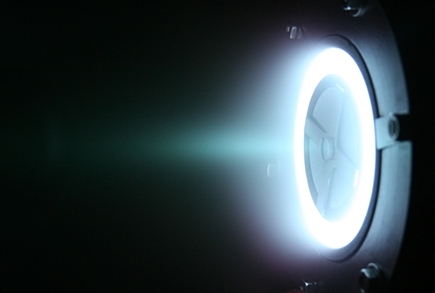 Exotrail develops an integrated propulsion system for small satellites. 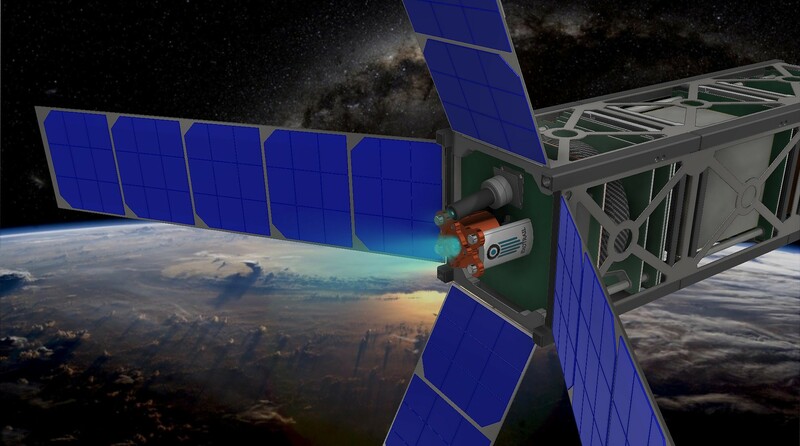 Propulsion makes small satellite constellations active, allowing them to enhance their performances at a lower cost. 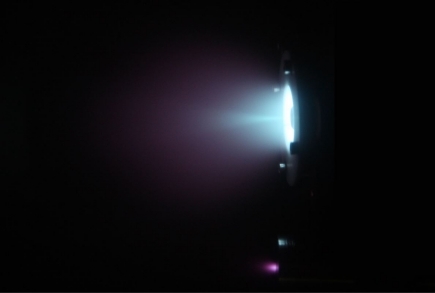 Our system will be low weight, low volume, low cost and high performance thanks to our patented Hall Effect technology, used in space for decades due to its reliability and efficiency. We are not only selling a subsystem, but rather a whole service from the mission design to propulsion operation.